While a shave soap’s primary function is to soften your beard and lubricate your face so that you can get a close shave, most men want a shaving soap that also provides some health benefits for their skin. Attracts and maintains moisture to the skin. Is less irritating than many other ingredients. Promotes better skin health by promoting healthy cell growth. Healthier looking and feeling skin. 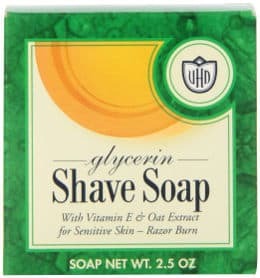 So, here is a look at the best glycerin shave soaps available on the market today. The Colonel Conk shaving products are extremely popular especially among DE and straight edge users. The variety pack allows men to sample a variety of scented glycerin soaps by this company to determine which scents they like best. The scents include lime, almond, amber and bay rum. 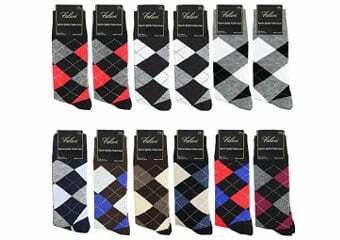 They don´t last long which is a good thing for not clashing with your aftershave or cologne. All of the soaps in the variety package contain natural ingredients, which will protect and keep your skin hydrated, such as avocado oil, vitamin E and glycerin. Each soap puck weighs 2.5 ounces each and lasts quite a long time. I would suggest using a shaving brush instead of applying with your fingers because firstly, you will get better lather and secondly, the application with fingers will result in a lot of wastage. I use the soap out of a shaving bowl since I find that it gives me depth which helps to get a richer lather. However, you can also use it directly from the container it comes in. The Colonel Conk glycerin soap variety package gets extremely good reviews from users who say that it lathers up fairly quickly. Some of them mostly enjoy one or two scents while others like all 4 scents. They report that the product is soothing to the skin as well as long lasting. Most of them find that it doesn’t dry out the skin with users who have sensitive skin saying that it is extremely gentle. This WSP Hypoallergenic Shaving Soap is an artisan made soap that comes in a 125gram container. You can buy the unscented version but it is also available in a variety of scents with interesting and slightly non-descriptive names including; barbershop, black amber vanille, blackbeard, fougere Noir, gaelic tweed, lavenderwood, mahogany, Marrakesh, matterhorn, sandalwood, sandal rose, summer breeze , tobacco and vetiver. 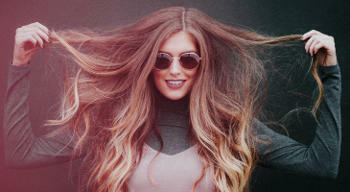 It is naturally vegan and contains no synthetic dyes, preservatives or parabens. It is made in the USA with natural & vegan ingredients which are: Stearic Acid, Water, Coconut Oil, Potassium Hydroxide, Glycerin, Fragrance. 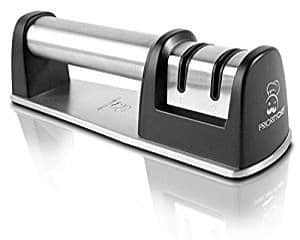 It comes in an easy to access tin whose opening is wide enough to make loading easier so that you can use it directly from the tin. It is recommended to fully soak your brush in water before applying it and this soap requires a lot of water to give you a great lather. People are very pleased with the fact that it creates a nice rich lather which allows their razor to glide across their skin resulting in fewer razor burns and bumps. This product will leave your skin feeling clean and well hydrated with its scent being longer lasting than many other shaving soaps. Many users feel that this artisan made soap is better than many of the bigger name brands and that it sells for an excellent price. 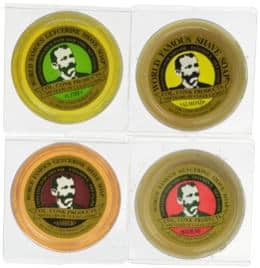 If you are looking for a good deal on glycerin shaving soap, then the Van Der Hagen Glycerin shave soap should catch your attention since it comes in a package of 12 with each puck weighing 2.5 ounces. It not only contains glycerin but also vitamin E and oat extract. While it is best to purchase a shaving mug to use it, it does come in a plastic container that can be used instead of a mug. 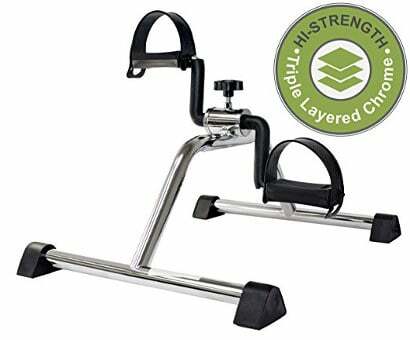 This product gets great reviews. First and foremost, users find it to be an excellent value since the pucks last for a couple of years or more. In addition, the soap is gentle on their face and provides them with a smooth close shave without causing razor burn. 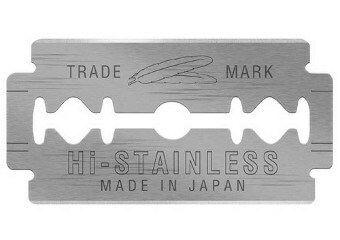 Many of them also think that their razor drags less than with other soaps and doesn’t leave gunk on their razor or blade. Some people say that it is unscented but it does have a very light scent which is very pleasant. So, if you are looking for a good shaving soap that fits in with almost any budget, then this Van Der Hagen glycerin soap in the 12 pack is an excellent choice. 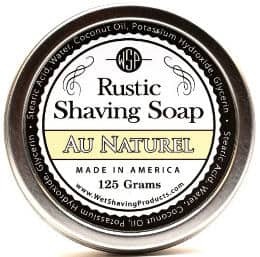 Not all good glycerin shaving soaps are from well known companies as this Men’s Soap company shave soap with coconut oil and Shea butter proves it. It comes in a large 3.8 size puck and you get 5 derby blades along with your purchase. This soap is followed by a full money back guarantee which is a rare offer to find when it comes to shaving soaps. It is made with natural vegetable based ingredients which are: Glycerin, Coconut Oil, Castor Oil, Sodium Hydroxide (Saponifying Agent), Purified Water, Carthamus Tinctorius (Hybrid Safflower) Seed Oil, Sorbitol (Moisturizer), Shea Butter, Soy, Himalaya Fragrance. It is created in the USA and is Himalayan scented. While there is no real description of the scent given either by the company or people who have reviewed this product, most do state that the scent is quite mild and actually soothing. Users also report that it lathers nicely, making a nice thick lather that is good for people with sensitive skin. When using this soap, they get a nice smooth close shave with little irritation. Not only does it help prevent their skin from drying out, but it actually seems to moisturize their skin, leaving it clean and healthy. 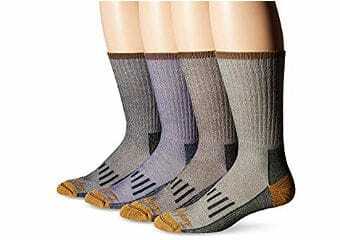 They find that it is long lasting and extremely reasonably priced. TestOShave Shaving Soap is a rather unique product since it has natural testosterone boosters included in the ingredients as well as glycerin. The natural testosterone boosters are pine pollen extract and tribulus terrestris extract with the company saying that the product is guaranteed to give you the results you want or you can ask for your money back. The all natural ingredients include coconut oil, palm oil, safflower oil, glycerine, goat’s milk, purified water, lye, sorbitol, sobitan oleate, bean protein, titanium dioxide, bentonite clay, tribulus terretris, pine pollen extract, essential oils of eucalyptus, vetiver, cedarwood, fir needle and patchouli. The soap comes in a 5.5 ounce container. It is essentially made for sensitive skin and for men who want to increase their testosterone levels. It is chemical free and won’t disrupt your hormones. Users state that its scent is fairly mild and nice smelling. The product lathers up nicely and provides good lubrication helping the razor to glide across their skin and allow them to get a close clean shave. 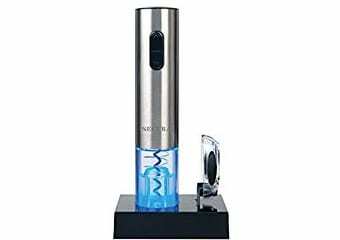 They also feel that their skin becomes quite smooth after use. 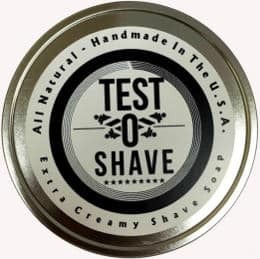 The TestOShave soap is handcrafted in the USA and all sales benefit armed forces charities so that you can both get a good shave and contribute to those who serve their country. In conclusion, if you are looking for the best glycerin shave soap to meet your needs and keep your skin nicely hydrated and protected from irritation, then the above five shaving soaps can be a great place to start.